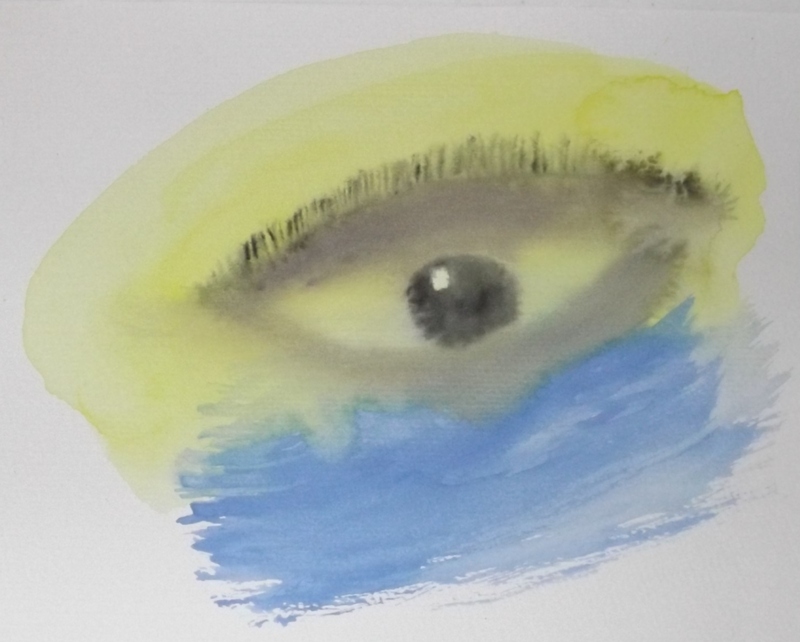 The eye of God, done in watercolor. I am getting into watercolor art quite a lot lately and this is one of my pieces; I hope to add more art in future, but this is the only thing out of the nine currently finished pieces I have which I could actually get away with calling a fantasy piece. Some people might call this the eye of Horus or perhaps the eye symbol of the Illuminati and various other secret societies, but whatever you think it is, I hope you like it. you got a cool blog bro mind checking mines out when you get a chance.